Build a caring classroom environment with this BIG laminated flip chart featuring 25 adorable songs! Display this sturdy, bright resource all year long to enliven and enrich circle time with songs about sharing, friendship, special days, and more. 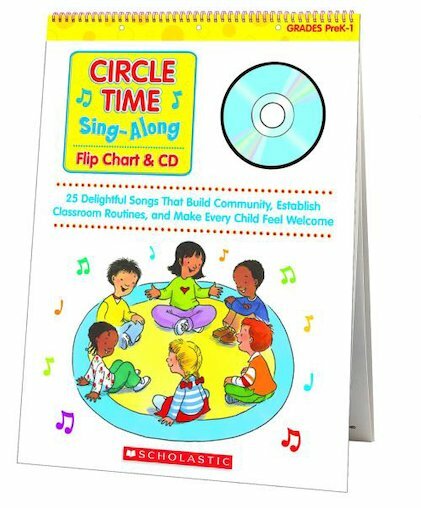 Includes a companion CD for sing-along fun, as well as teaching pages with instant activities and strategies.